The Franklin Ranch Community Park, home of "The Ranch", is an 84-acre park located just north of Franklin, Texas, off of FM 46. The park features 6 baseball/softball fields with artificial turf infields, batting cages, pavilions, 2 multipurpose fields that can accommodate football and soccer fields, an amphitheater, a splash pad, concessions with climate controlled restrooms, a stocked fishing lakes, an outdoor education center, playground areas, nine miles of walking trail and more. Every feature was built with a first class designs, and its central location is perfect for Texas Premier events. In 2017, Texas Premier will make Franklin Ranch the official home facility and location for several high school showcase and championship events in June and July. Other Texas Premier events will take place at The Ranch in the spring and fall months as well. For a complete listing of the events and showcases hosted by Texas Premier, click on Events at the top of this page. The central location of Franklin, TX, allows the best of both worlds-the shopping and arts offered in large cities and the luxury of quiet country living. 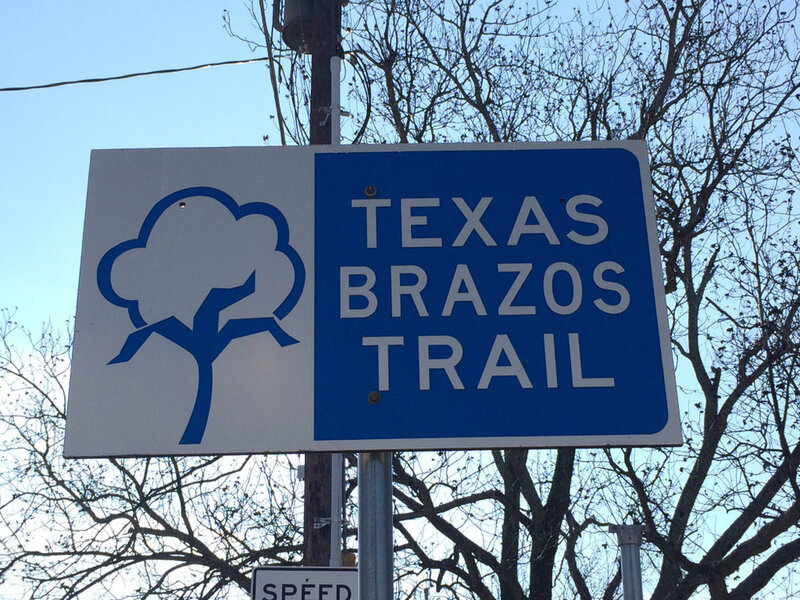 In addition, the history of the community is interwoven in the story of early settlement in the Robertson Colony and there are residents of the town who trace their ancestry to families that came to the area before the Texas Revolution. With its rich history, interesting historical landmarks, attractions, and friendly atmosphere Franklin welcomes tourists to come and eat, stay, shop, and play in Franklin, Texas.